Firms need to protect their positioning innovations from copycatting and imitation by competition. However, there is limited insight into factors driving legal protection of positioning innovations. 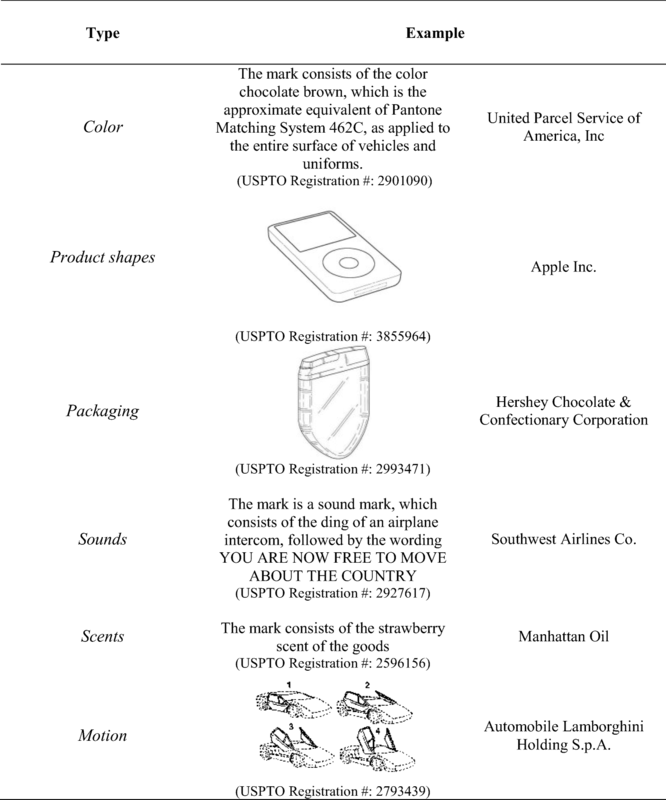 This research utilizes non-traditional trademark (NTT) registrations as indicators of protection of certain types of positioning innovations by firms and investigates the role of firm and industry factors in these registrations. Findings based on secondary data collected over the time period (1984–2015) reveal that firm age and market share play a positive role in NTT registrations. Analysis also shows that industry munificence plays a positive role in NTT registrations, whereas competitive intensity and industry dynamism lower NTT registrations. 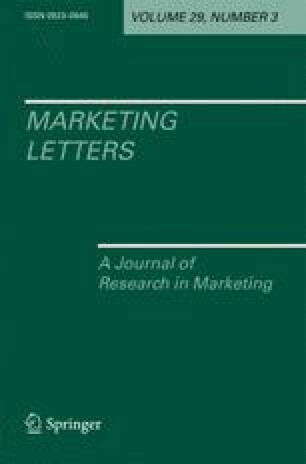 Together, these findings provide important implications for research and practice that extend beyond technological innovations and add to the innovations literature in marketing.